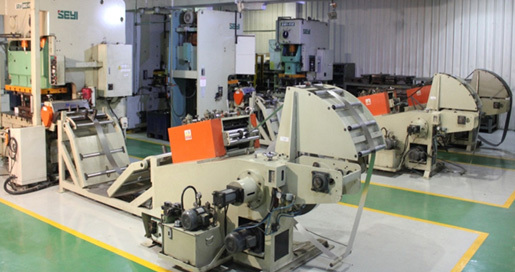 Banco Gasket India Ltd (BGIL) has its manufacturing plant located in over an area of 45000 square meters at Ankhi near Vadodara. 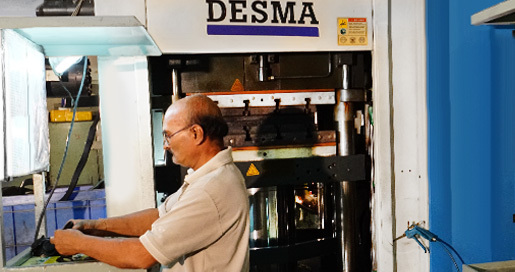 The Ankhi plant’s integrated manufacturing facility is equipped to produce around million gaskets per year. 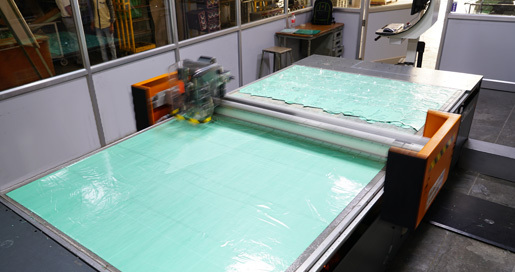 Equipped with modern CNC steel rule die cutting machines and computer controlled knife cutting machine, our soft and composite gasket manufacturing process is indeed state of the art. 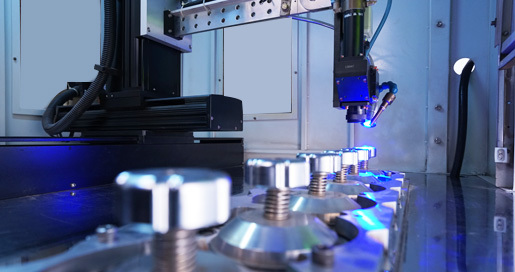 Besides producing parts to a high level of accuracy, this advanced manufacturing process offers excellent benefits in terms of optimizing of material consumption and waste minimisation. Result: High-quality and cost-efficiency for our valuable customers. 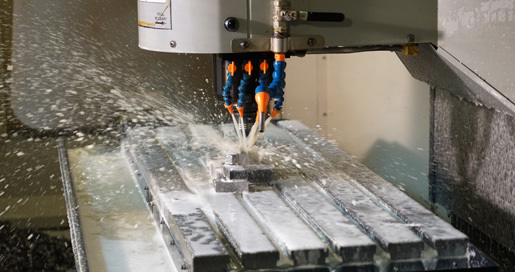 LASER welding is a most advanced technology for integrating stopper in MLS gaskets. The technology provides precision in the manufacturing of All Steel Gasket with optimized material utilization for providing bead stopper. This also enables to design an accurate geometry in the Cylinder Bore Area to achieve sealing and makes it flexible to provide soft sealing on low-pressure galleries with feasibility to have edge/surface moulded metal grommets. 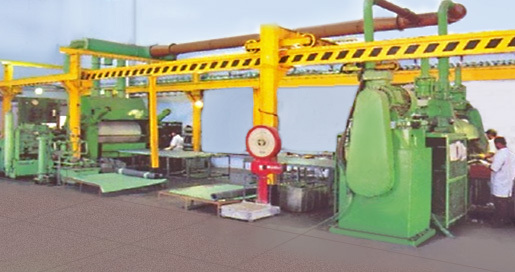 The asbestos-free Composite Gaskets manufacturing facility at Banco includes hydraulic and mechanical press as well as NC cutting facility.The composite gasket material includes all variants such as Non-Metallic Types, Semi-Metallic Types and Metallic Types. These gaskets are suitable for low and high pressure and temperature applications.